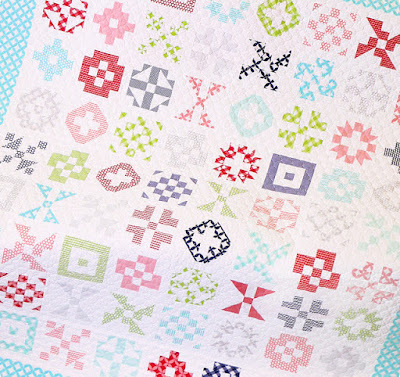 Are you ready for another block pattern for the Patchwork Quilt Along? 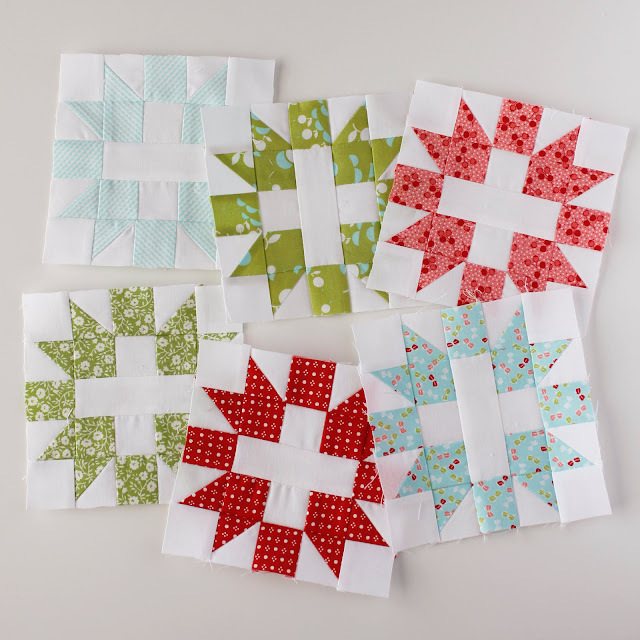 On the 15th of each month, the Fat Quarter Shop releases another block pattern - and we're up to the fourth block now! This month's block is called Star & Cross, and you can find the free block pattern here. This month I didn't sit and make all of the blocks at once. I had everything cut out and sitting next to my machine. Then when I had a few minutes I would sit and sew a step or two of each block. 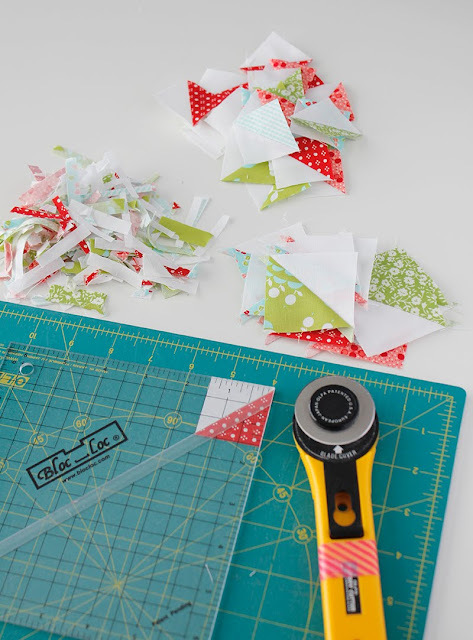 Because we're working with such small pieces, for the half square triangles I prefer to cut them a little bigger (2.5" square) and then trim them to size using my Bloc-Loc ruler. It just helps to make my blocks a little more accurate. 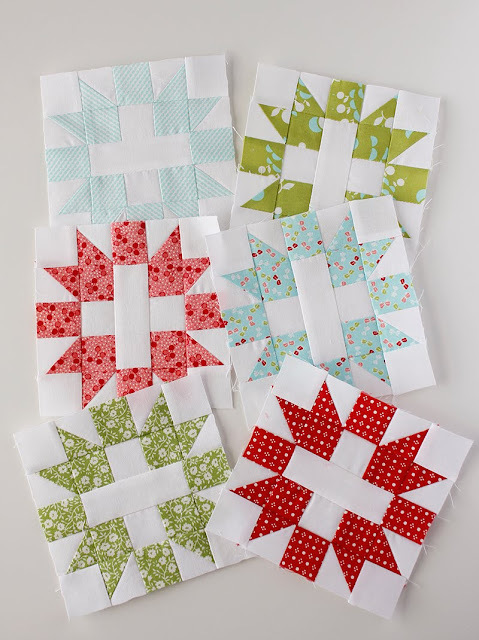 Don't forget - there's a Patchwork Quilt Along facebook group here, where you can share photos of your blocks and ask any questions you might have. And you can make a donation to Make-A-Wish Foundation here. Cute block, perfect fabrics. Yes I do love the bloc loc rulers too! 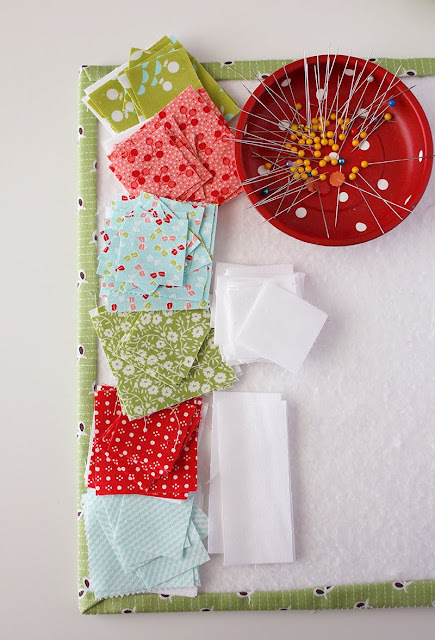 What fabric line are you using for your blocks?